Discussion in 'iPhone and iPad Games' started by TouchArcade Bot, Jul 30, 2015. 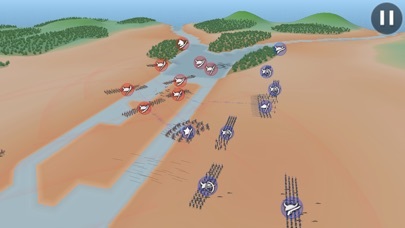 Samurai Wars is a real-time tactical war-game for up to four players set in the Sengoku jidai period of medieval Japan. 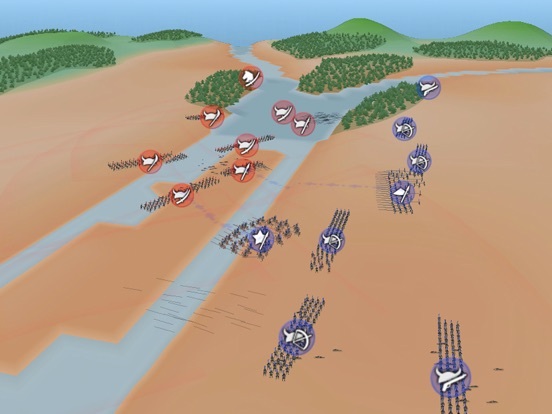 Be a samurai warlord and command your troops on the battlefield, using tactical skill to defeat the enemy army. 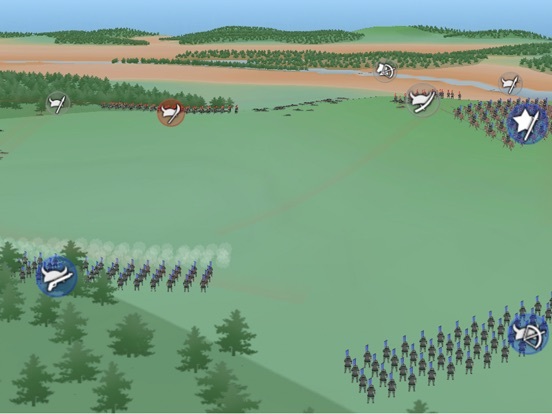 FEATURES Real-time tactical war-game for two or more players with realistic battle simulation of thousands of individual soldiers. 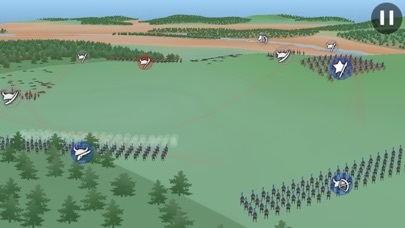 8 different unit types: - bow, arquebus, and yari ashigaru - katana, and naginata samurai - bow and yari cavalry - general's bodyguard Includes sandbox mode, where you can try out units and experiment with different strategies, and where you can use the editor to make custom maps. Map files can be synchronized with iTunes File Sharing. Typed "total war" into the AppStore and this was the first result. Looks pretty decent. Edit: okay, it's a VERY small file size. I was a little taken back, but it's actually pretty good. It's online mostly and you can do offline practice battles, and there's an active chat community.